Premier address in South Sewalls Point! 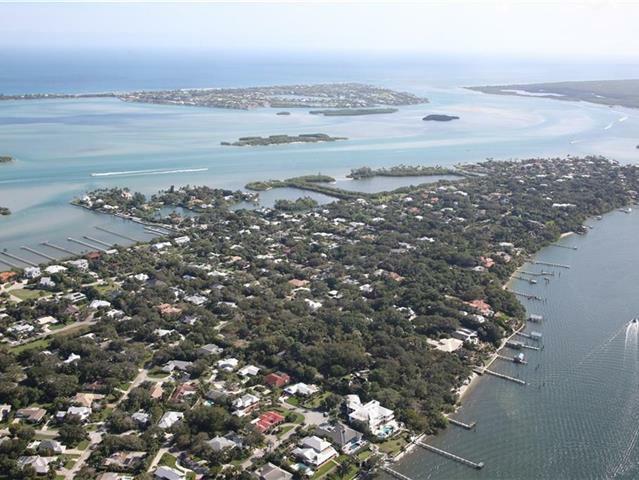 Elegantly updated and beautifully landscaped 3 BR/3 BA/2 CG with two master suites on a large lot located close to waterways and beaches. Enjoy water glimpses from the balcony and feel the breezes over the ocean and intracoastal from the private yard, porches, and decks. Spacious split floor plan with multiple living areas. Newer granite kitchen with marble back splash and stainless steel appliances, bathrooms, flooring, French doors, plantation shutters, crown molding and baseboards. Room and plans for a pool. Your own private resort lifestyle awaits. Meticulously maintained, easy to show and ready to go.